Safety button: magnetic induction button, smooth and silent. 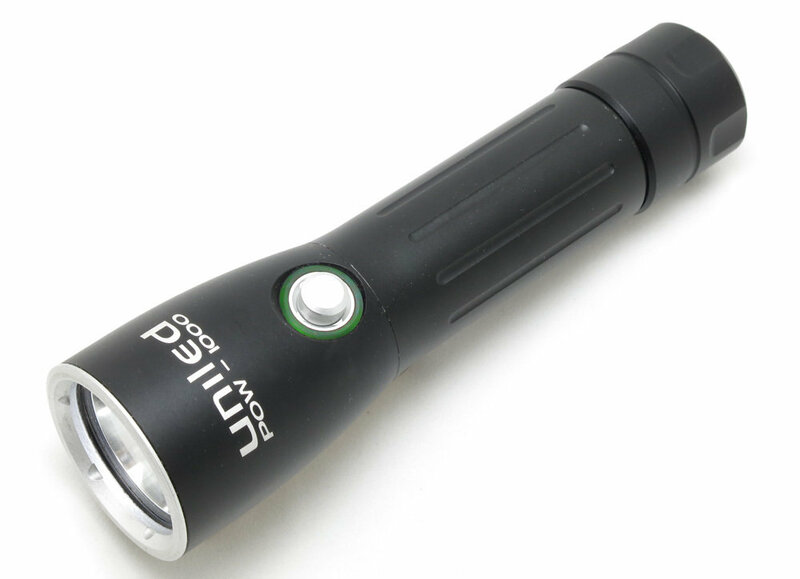 Stepless Dimemrable: this torch it’s too bright, reduce the level! To see better in the deep and also around you! Concentrated beam will help you to see far and trough muddy waters, while the crown beam will help you to create ambient light for a better tridimensional vision. Battery check: slowly flashing green --> battery inside, torch ready to use. weight (without battery): 240 gr.